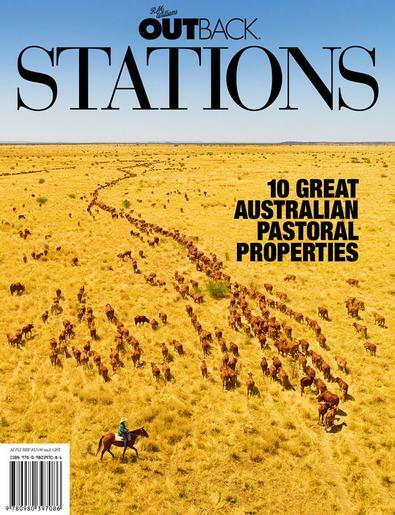 The 2018 edition of OUTBACK Stations magazine showcases 10 of the most interesting pastoral stations in the country. There’s a vast cattle station in Central Australia and an innovative sheep station in Victoria’s Western District among many more, including properties from the Kimberley, WA, to the Gulf of Carpentaria in Queensland. Don’t miss out on the new edition of OUTBACK Stations, with its spectacular photographs and fascinating stories of contemporary station life. Be the first person to tell us what you think about 2018 OUTBACK Stations and you'll save $5 on your next purchase!